With Easter only two weeks away I wanted to start off the week with Easter basket ideas. 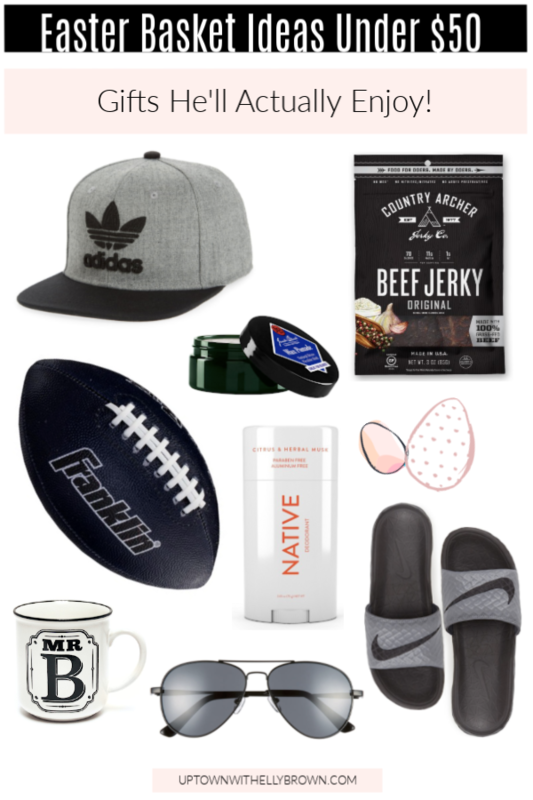 First up is Easter Basket Ideas For Him. I wanted to be mindful of the things I included and made sure each and every item he will actually enjoy and get good use out of.